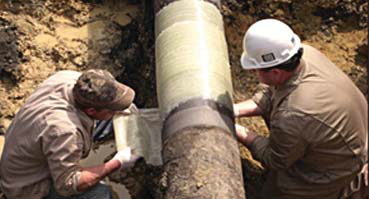 PRT PowerSleeve® is our Field-Wetted 100% solids epoxy, engineered composite system. 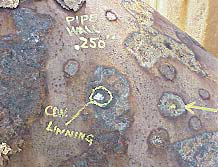 In the PRT design process it is used to encapsulate internal corrosion and act as a barrier against future through wall conditions in piping repairs. It also provides substantial hoop and axial strength reinforcement properties. PRT PowerSleeve® consists of a high strength E-glass and Kevlar® hybrid fabric. It is a tri-axial, non-crimped design that is factory pre-treated to assure absolute micro-fiber matrix saturation. 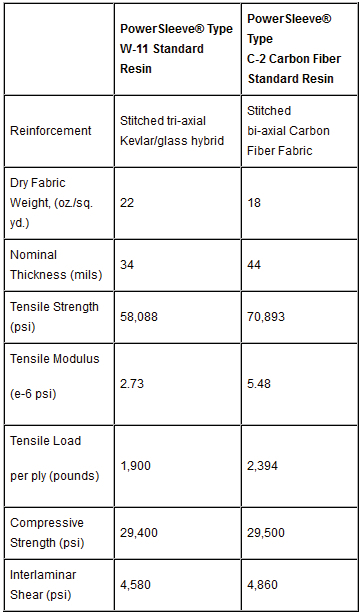 Alternate custom fiber alloys and carbon fiber are available for special applications. PRT PowerSleeve® engineered composite systems combine our hybrid fabric with a PowerMatrix™ 100% solids, impermeable epoxy matrix. In addition to our high performance Standard Matrix, the PowerMatrix™ line has differing formulations for specific high heat requirements and chemical resistance applications. 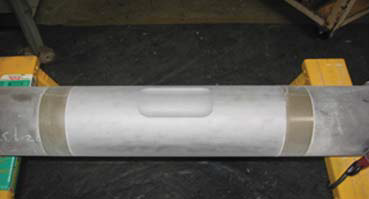 PRT PowerSleeve is effective in a variety of applications. In addition to piping encapsulations, it is ideal for layups on complex, curved and irregular surfaces due to its conformability. 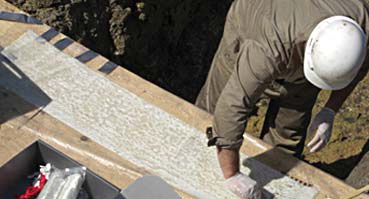 Also, because of the exceptional adhesion properties of the PowerMatrix™ epoxy, it is highly effective for containment and reinforcement of flat surface repairs. 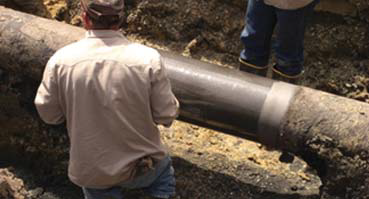 PRT PowerSleeve® kits are size specific packages for pipe diameters ranging from 6 inches to 108 inches. 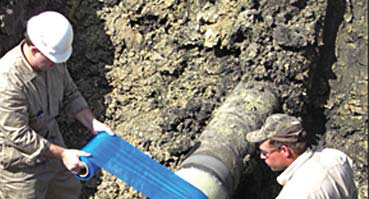 Each kit ships with the precise, factory measured fiber reinforcement and PowerMatrix™ quantities for the repair of a specified pipe diameter. 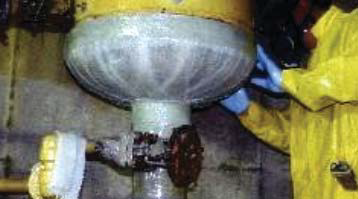 This factory pre-measuring system eliminates field installation errors and assures proper saturation levels. 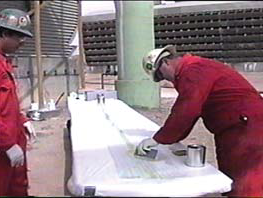 Complete installation supplies such as primer, stricture banding, spreader, gloves, safety glasses, mixing sticks, brushes and UV protective paint for final topcoat are also included in the kits. Because of these controls and preparations, PRT PowerSleeve® installations are efficient and trouble free. Our industry leading kit format provides all the necessary tools for a professional installation. During production the fabric is cut to length and the epoxy components are factory pre-measured and sealed. 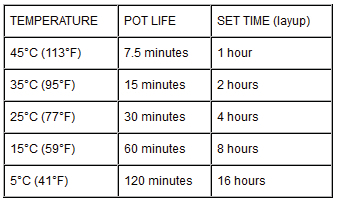 This eliminates the need for measuring and weighing in the field, which can be cumbersome and inaccurate. 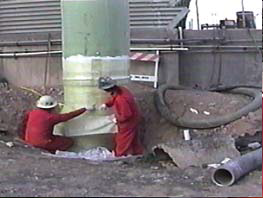 PowerSleeve® is available with your choice of multiple different epoxy systems for almost any application. 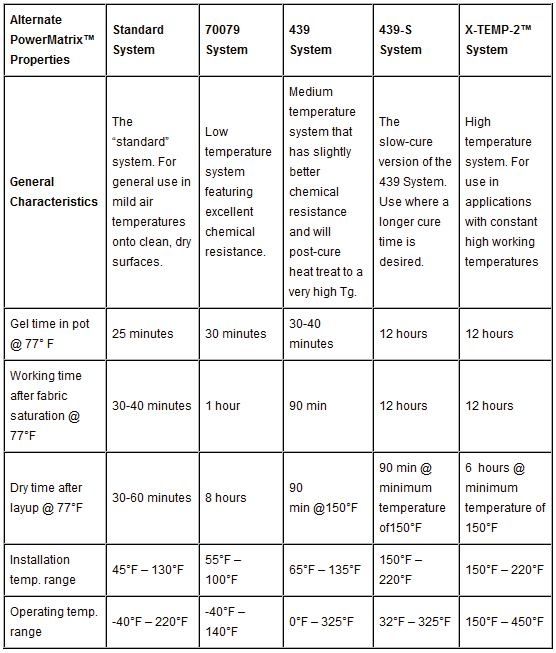 Whether it is a cold climate, high-heat, or harsh chemical, there is a system to suit your need. 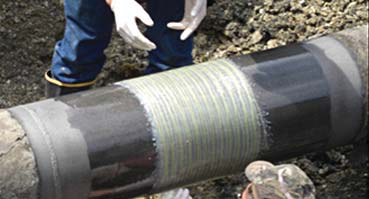 PowerSleeve® has been used worldwide to repair damaged and corroded piping. 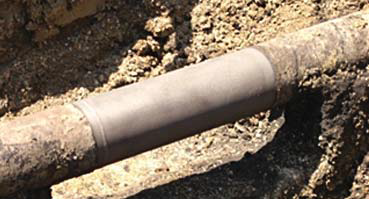 Whether it’s the deserts of Egypt or the cold mist of the North Sea, PowerSleeve® has been there to provide a composite solution to the oil, gas, refining, and power generation industries. Installer Qualification Training available at your location or our facility. 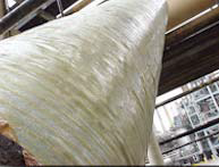 What Regulatory Compliance Standards is PRT Aquawrap® in Compliance With or Validated to? 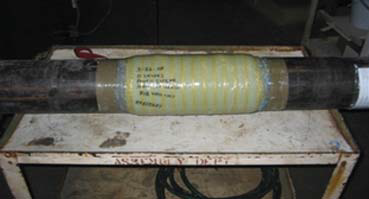 Pressure testing of a repaired pipe section pursuant to the “Short Term Spool Test” in appendix III of ASME PCC-2.